here's the last osprey shot for a while. i kept trying to get him to look at me - i really wanted to feel like prey when i took the shot. oh well... next time. 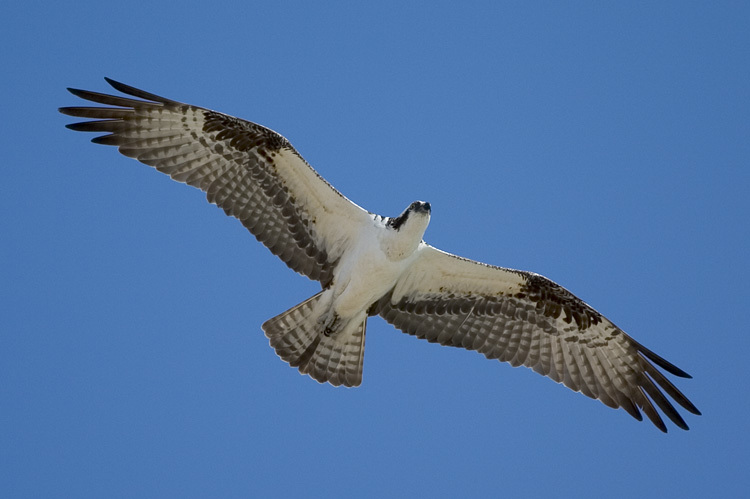 these osprey images were shot with a canon 70-200f/4. i love this lens - but would really like something longer some day for birding... though a macro is definitely next on my list. i wish this stuff wasn't so damn expsensive.